Discover some of the best and most unusual things to do in New Orleans by venturing beyond the French Quarter. Delve into the sights, sounds and songs of one of America's most captivating cities with this hand-picked guide. 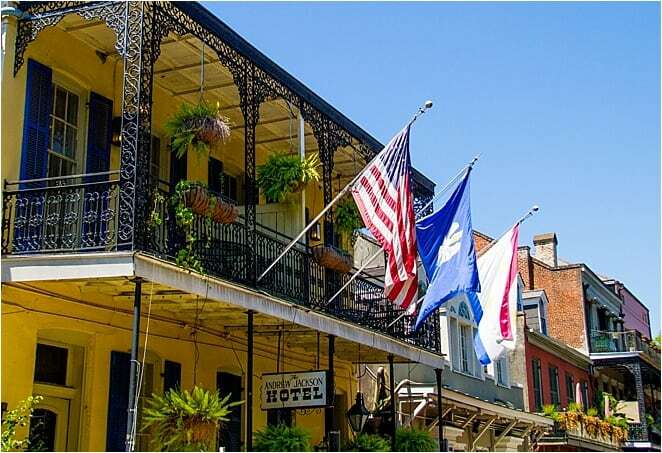 The wrought-iron balconies, rainbow paint and voodoo vibe of central New Orleans make it clear exactly where you are in this world: at the heart of one of America's most iconic cities. But walk just a few blocks away and the cityscape looks far more familiar. Concrete high rise. Gleaming glass. Piercingly cool air conditioning and the reminder that only foreigners use the sidewalk rather than the automobile. Or so it seems at first. Because New Orleans is so much more than her French Quarter. She overflows with intriguing and unusual things to do. So here's a round up of some of the best and most unusual things to do in New Orleans. In her French Quarter. And beyond. Sceptical as I was, this place is amazing. It's also vast. To see it properly, you need at least a full day. Exhibitions explore the battles in Europe and in the Pacific through immersive displays, soundtracks, life-size models and a simulated submarine. It is not for the faint of heart. And not for children. It is fairly nuanced and immensely informative. The French Quarter has a gorgeous walkway full of independent art boutiques on Royal Street. But just 15 -20 minutes away is the former warehouse district-turned-provocative art scene. On the first Saturday in August, the area turns monochrome for White Linen Night as the cool and fashionable pair sunglasses, art and, you guess it, white linen. But if you can't make that, stroll along Julia street anyway to feel inspired. Creole and Cajun food rank as some of the most interesting in America, if not the world. Learn the difference between them, how to make them and some Nawlins history all at the same time by taking a cooking class. You may never look at celery, gumbo or the holy trinity in the same way again. Street music, like creole cuisine, belongs in New Orleans. 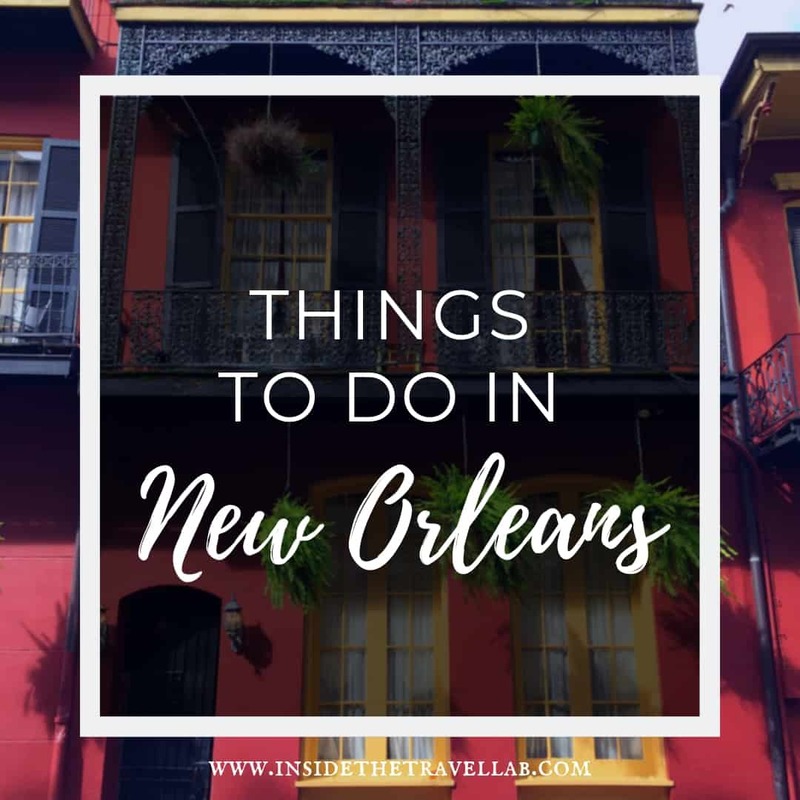 The easiest place to find some is in Jackson Square, a National Historic Landmark and the site of the city becoming part of the United States in 1803. Technically, it's part of the French Quarter but with the wide open space and view of St Louis cathedral there's a distinctly different feel to the bars along Bourbon Street. Hop on a tram and then stroll around the leafy, luxurious Garden District, stopping for coffee in cool-cat minimalist cafes and wondering where you'd prefer to live: the ornate mansions or the single-cube cottages. Magazine Street hosts the neighbourhood shops, bars and cafes, mixing quirky hotspots for red beans and rice with fine dining in lovingly restored estates. Something of a staple, the Commander's Palace sprawls across a corner of the Garden District, inviting guests to dine in its open plan upstairs. 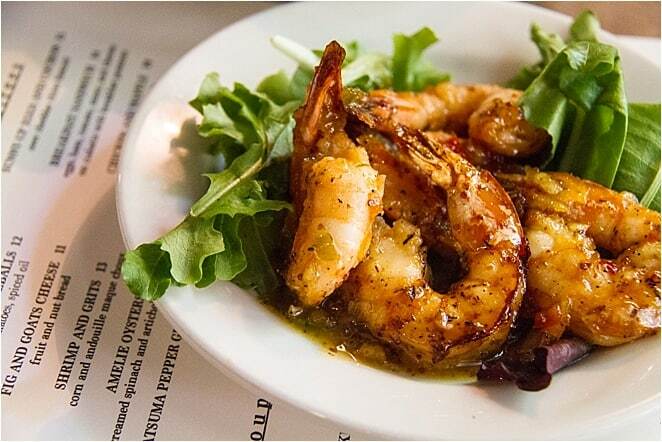 Core Creole dishes like gumbo and turtle soup, spicy crawfish and molasses-glazed quail await. New Orleans is credited with the invention of jazz and legend has it that it took place right here in Congo Square. Enslaved individuals would gather here on their day off and, having been brutally kidnapped from different places or force-bred and separated from their parents, would communicated through music more easily than words. Years later, the grandson of enslaved individuals grew up here and discovered a passion for music. His name was Louis Armstrong and his legacy lives on. Every summer, Satchmofest comes to New Orleans. It's an easy access, music-filled festival held right in the heart of Treme and the French Quarter. The purpose? To celebrate jazz and the life and work of Louis Armstrong. Discover what it's like to visit Satchmofest over here. Back soon with more! You caught us in the middle of an update! Honey Island Swamp. It’s a curious name. Part sweet syrup, part fetid bog. Part desert island discs, perhaps. But whatever it was supposed to represent, I had a hard time picturing it in my mind from the colour and character of old New Orleans. Drive a short while further into Louisiana and it’s a completely different story. Here, glaring green is the name of the game, from the fronds that hang from the trees to the clover-like aquatic vegetation that drifts along the surface of the swamp. Green moss clings to the bark-crusted branches and the bobbly backs of the gators that glide by. Ah, yes. That’s right. The gators. 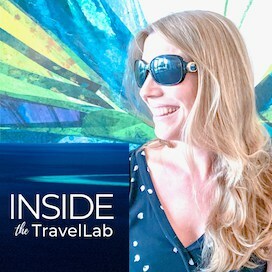 Much as the presence of sharks shocked me in the waters around Sydney and Darwin, so the close proximity to flesh-tearing teeth came as a surprise on a day trip from New Orleans. Gators. Alligators. Big ones. Giant ones. And, my. Like crocodiles, they can jump. As the Louisianans and fellow passengers mocked my shock, I realised the innocence of growing up in Europe: the starling absence of animals ready to rip you to shreds. 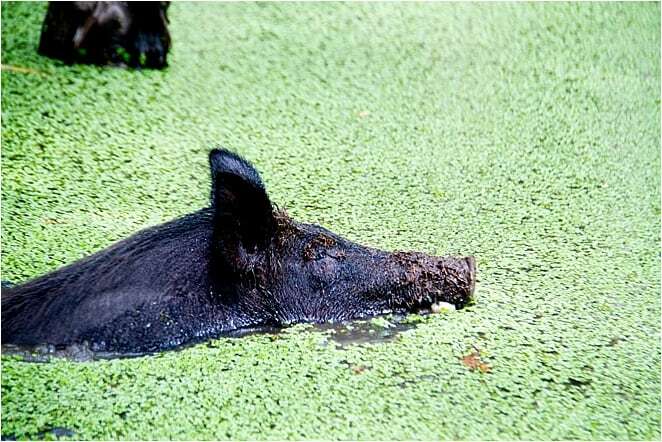 Not that every swamp beast is a menace. There were snuffling, gruffling black-skinned hogs. And furry racoons that impressed only me. And, of course, this being New Orleans, there were stories of Katrina. Striding through the soulful streets of the French Quarter, sugar-dusted beignet in hand, it took a flight of imagination to conjure up the threat of water. On a flat-bottomed boat on Honey Island Swamp, hemmed in by green, the vulnerability became clear. So, too, did other characteristics that have built up the flavour of the city. Swamps make it impossible to grow and store ingredients for traditional French cooking: a key step in the development of Creole cuisine. Difficult vegetation fuelled the drive for manual labour, which fuelled the original import of slaves from Africa and across the Caribbean. And, of course, swamps lead to mosquitoes and the diseases that they bear: a fact that led to the death of over 8000 poor Irish immigrants contracted to dig the New Basin Canal when the wealthy calculated their lives to be worth less than a well-trained slave. And how all these different cultures and snippets of history mixed together to produce the music, the meals, and the modern multicultural blend of the nearby city of New Orleans. And, although while less profound, the reality of the swamp illustrated the great need and desire for that piercingly cool air conditioning after all. And why locals prefer to drive instead of walk. Disclosure: I visited New Orleans as part of the #MustLoveFestivals project in partnership with Expedia and the New Orleans Convention and Visitors Bureau. As ever, as always, I keep the right to write what I like. Otherwise, you know the drill. What’s the point?